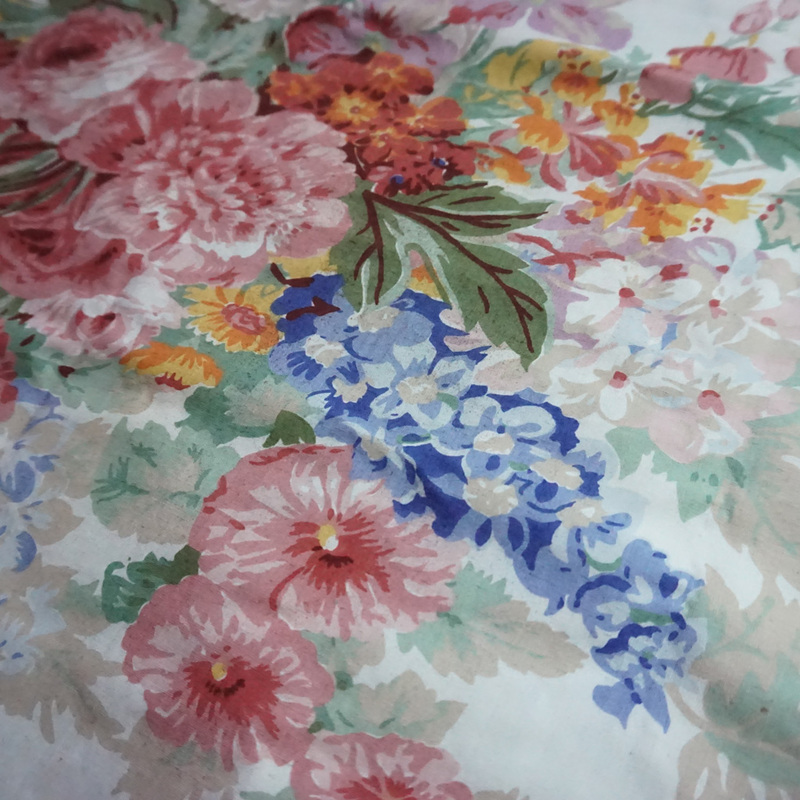 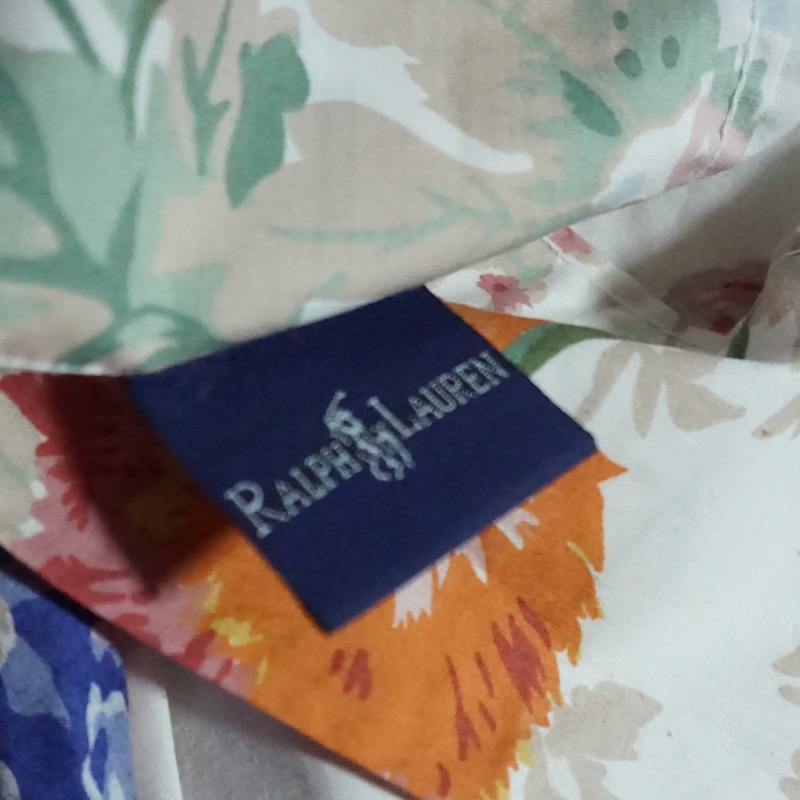 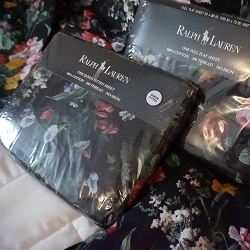 Here's a pair of "Faye" rose print standard pillowcases made by Ralph Lauren. 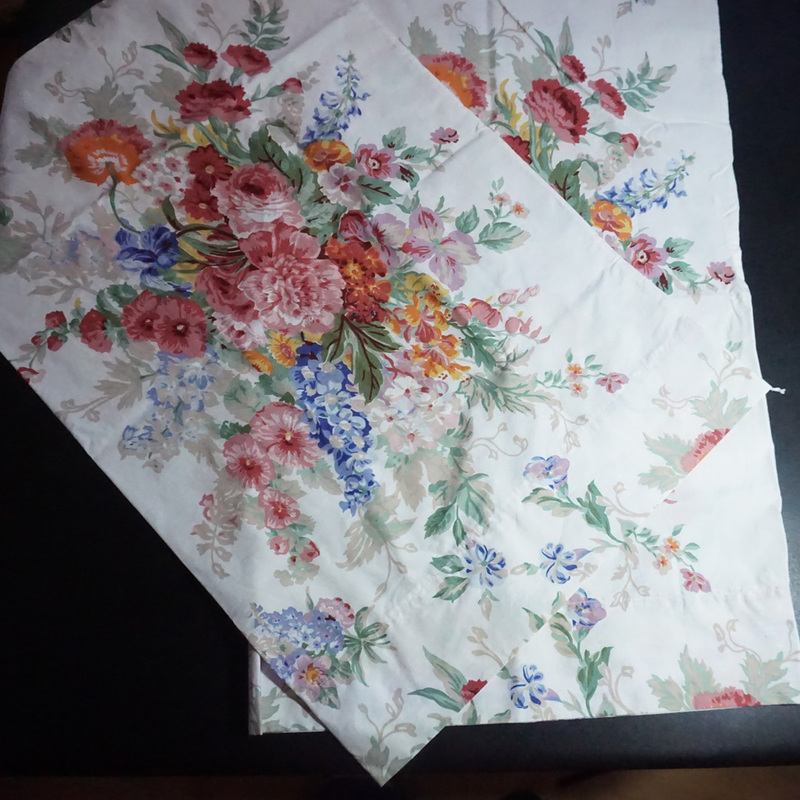 They were out of the package when they arrived; I believe them to be unused but they have been freshly laundered any way. 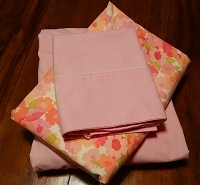 Won't they look gorgeous in a cottage style bedroom or girl's room?